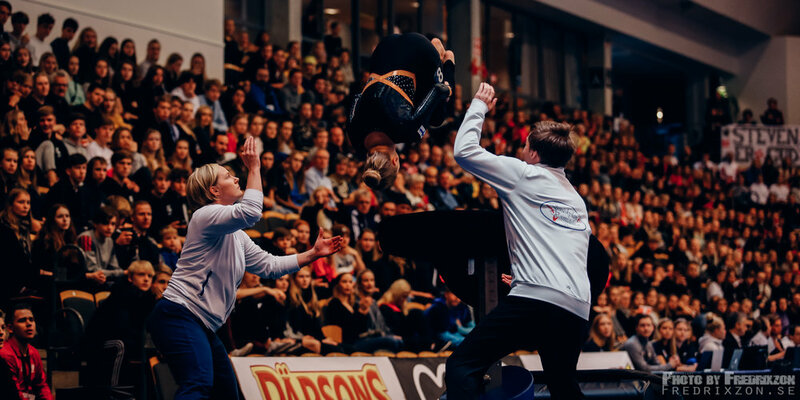 It's free to share the pictures if you credit me as the photographer: Photo: Fredric Berggren/Fredrixzon.se. 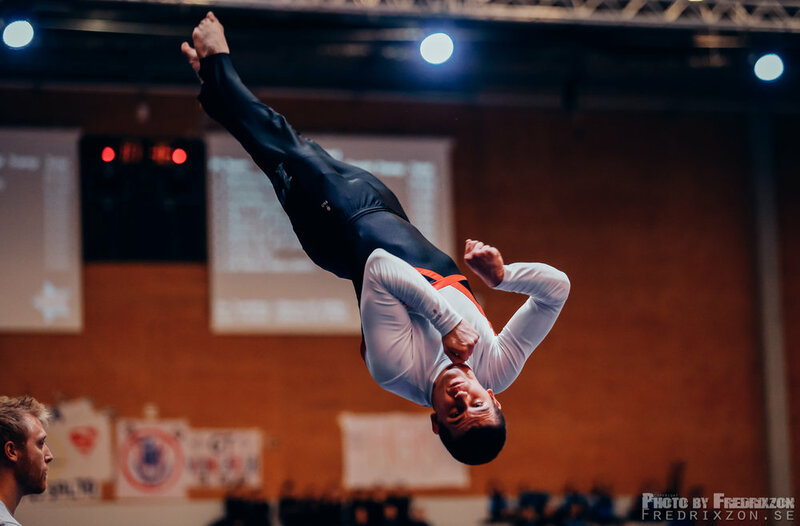 If you post it on Instagram, tag me @photobyfredrixzon. 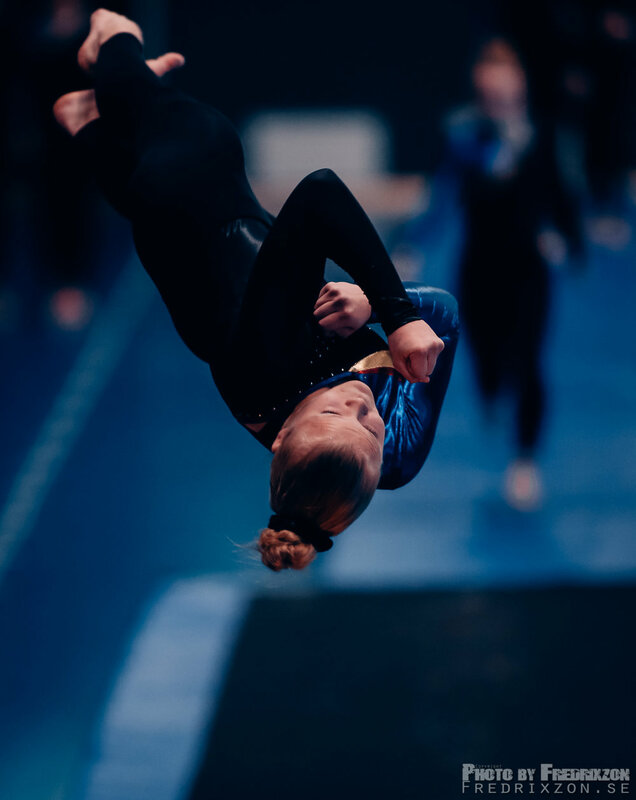 If you want any of the pictures in higher resoulution, you can buy them. 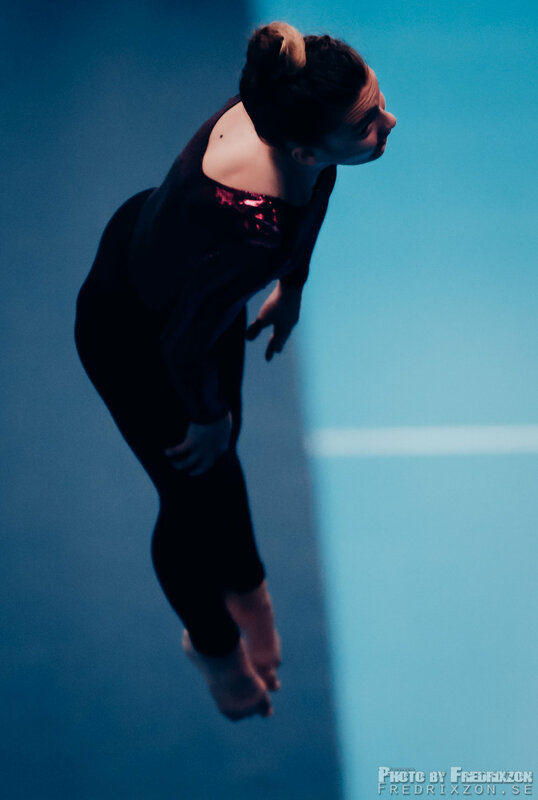 Then please contact me. 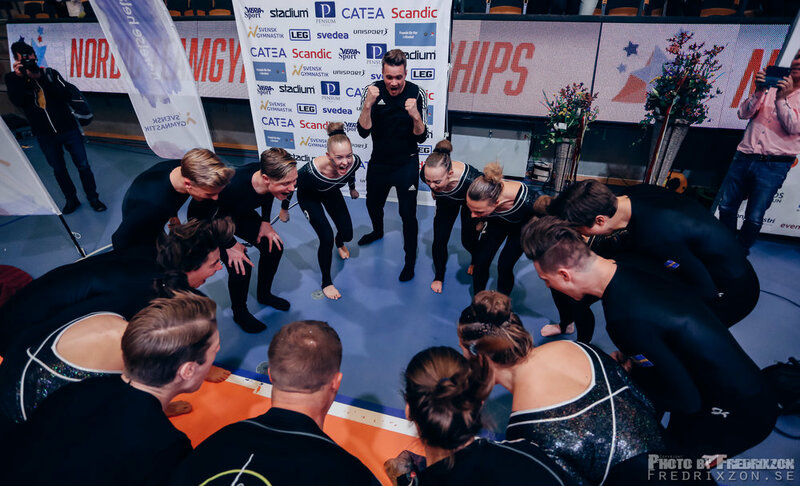 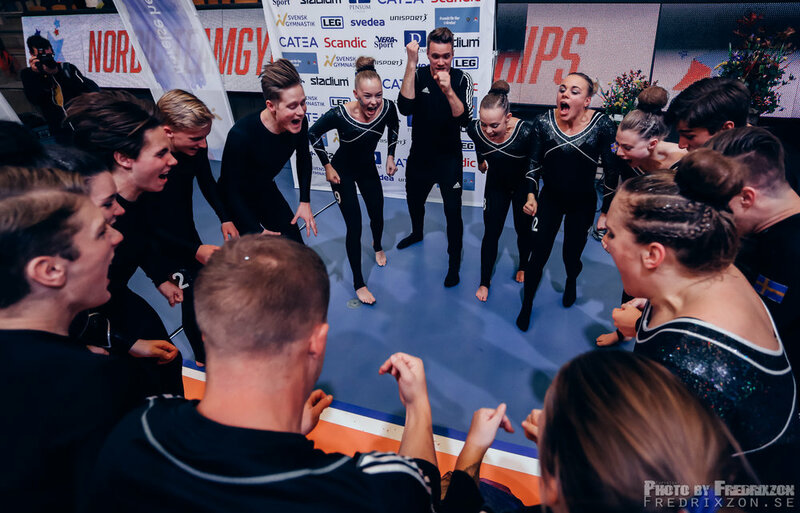 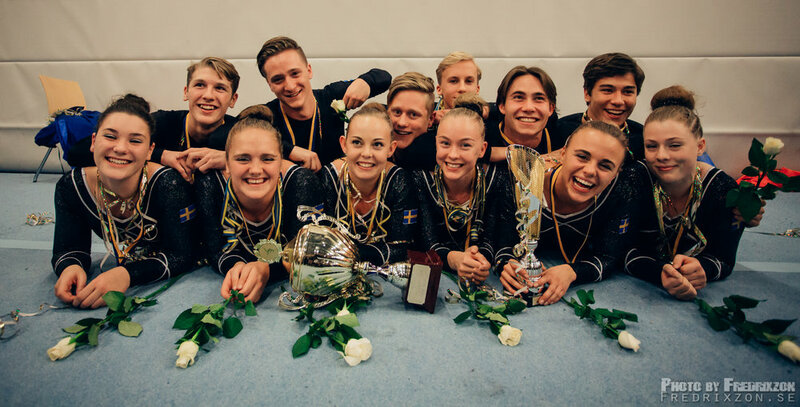 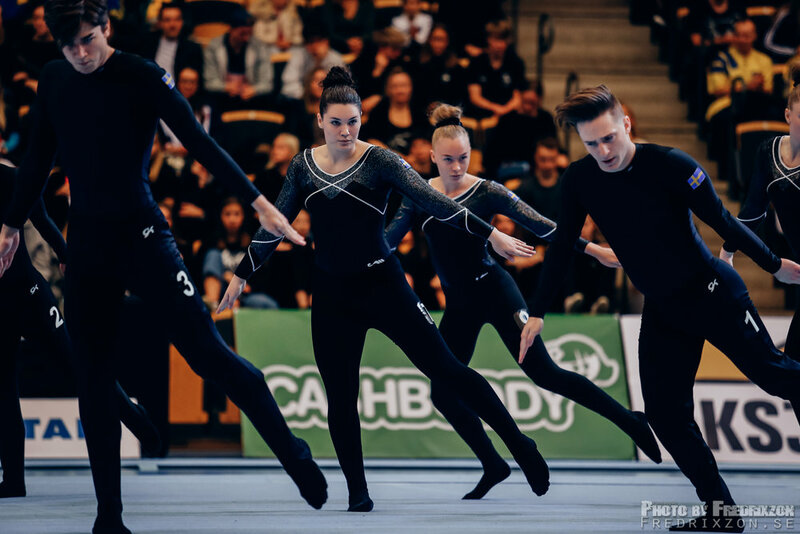 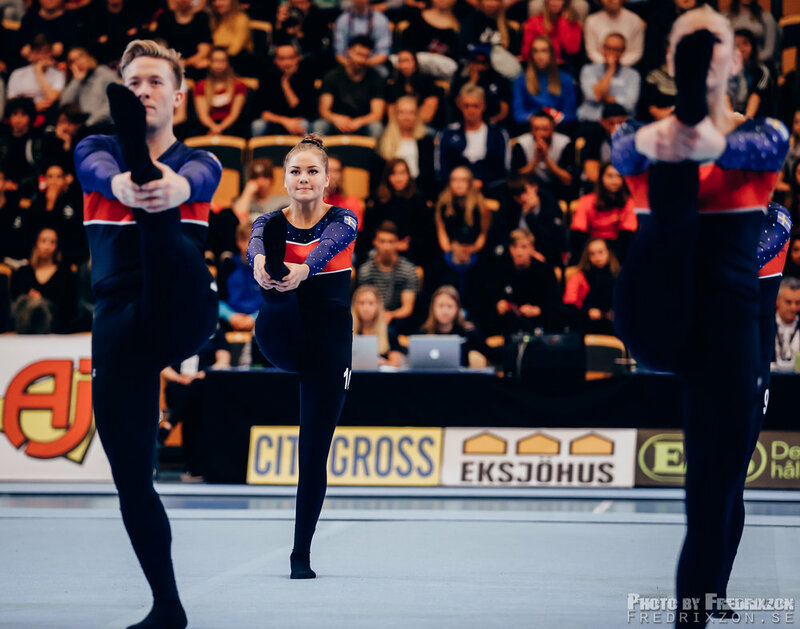 Nordic Teamgym Championships 2017 - Sweden - Lund - Mixed. 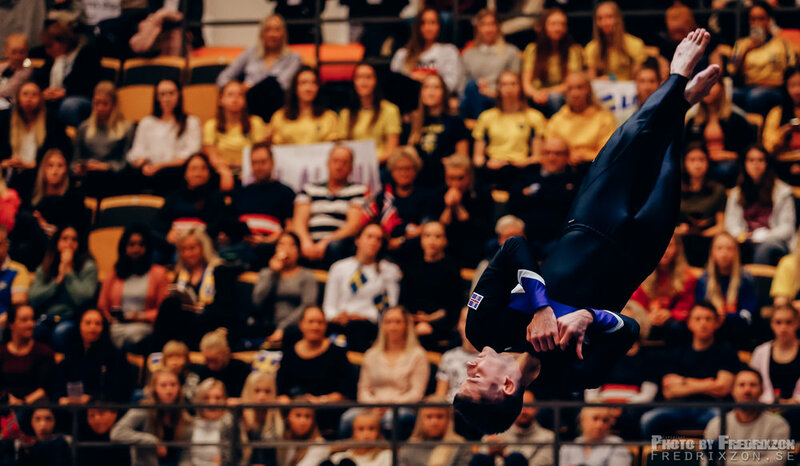 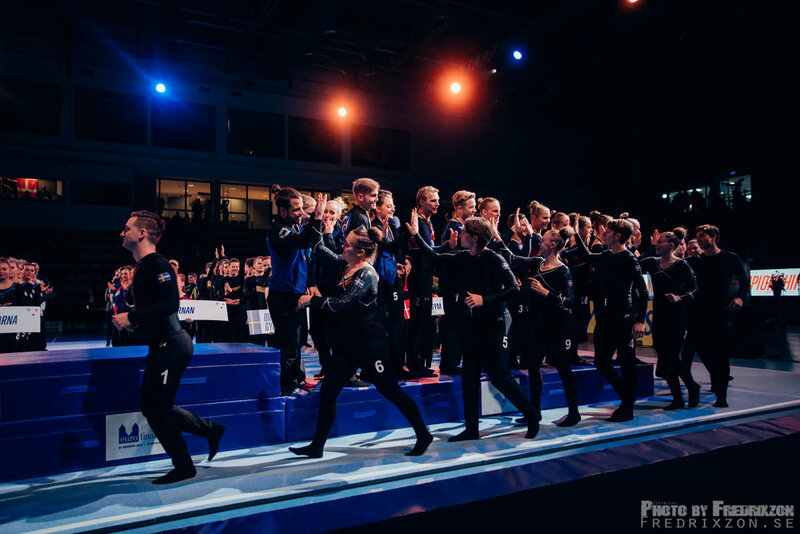 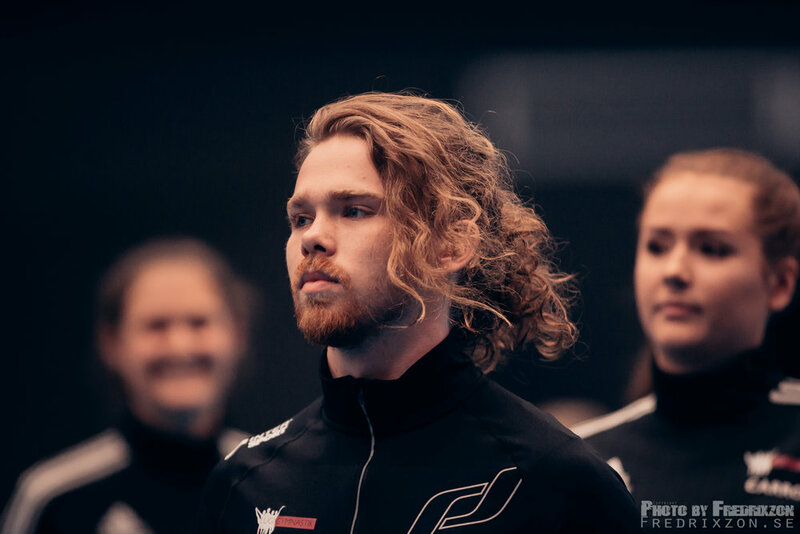 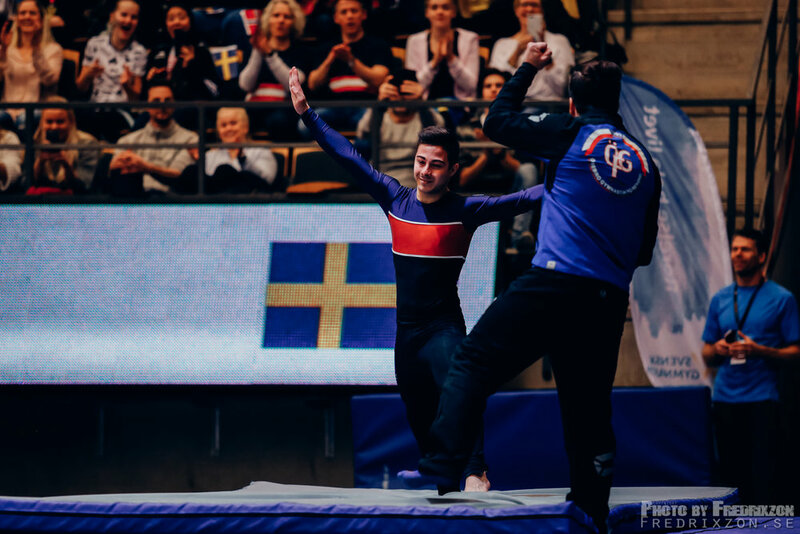 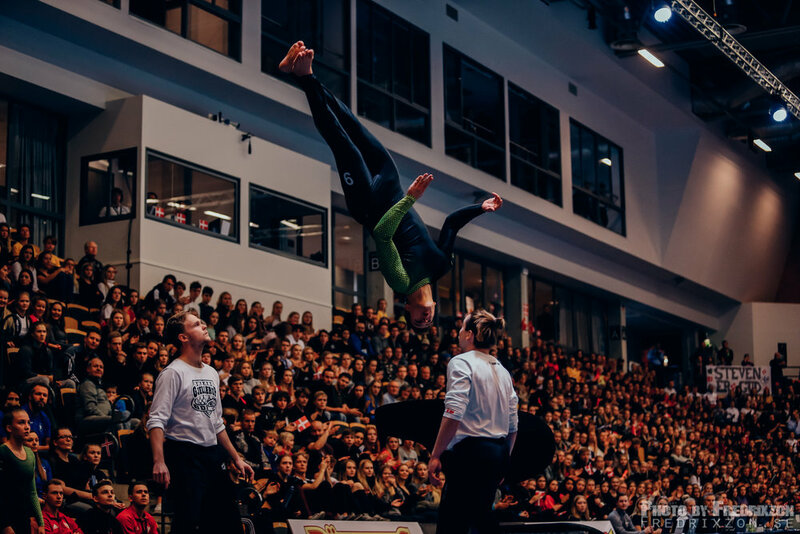 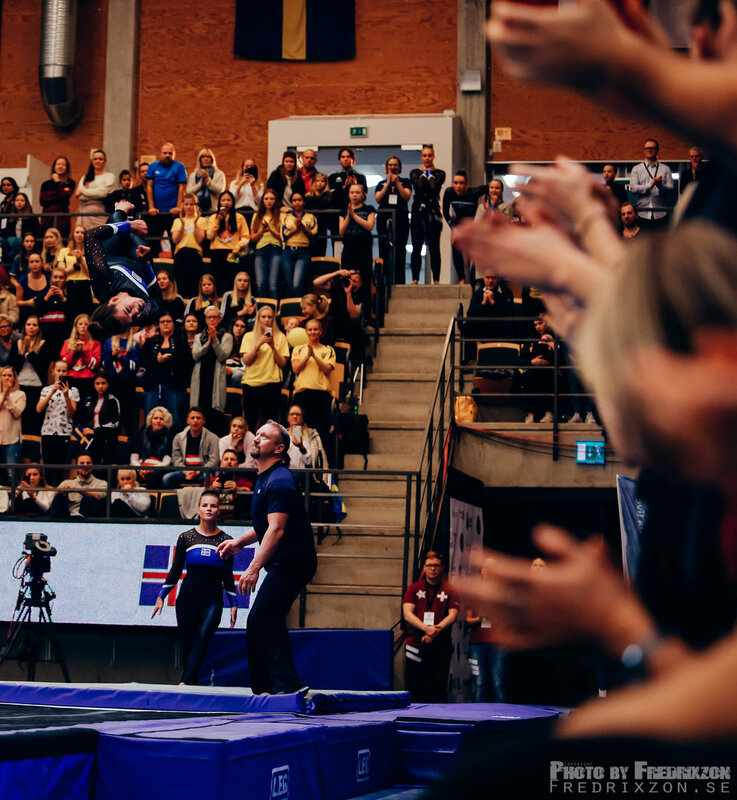 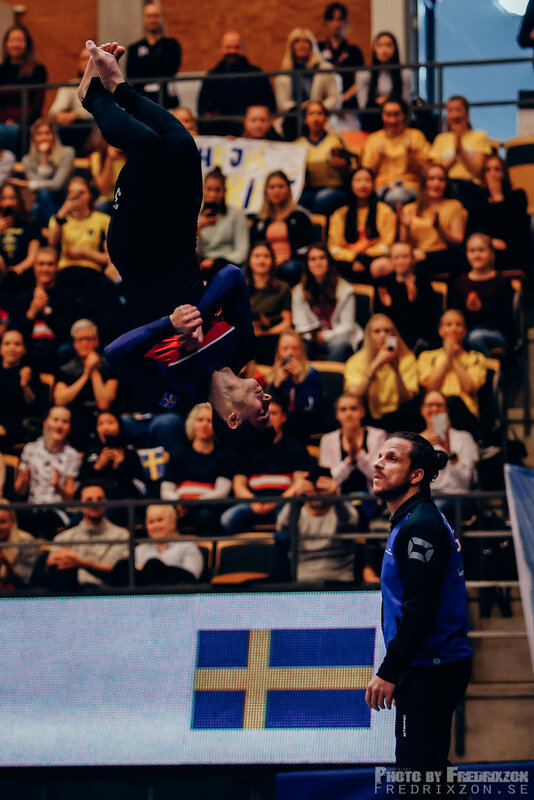 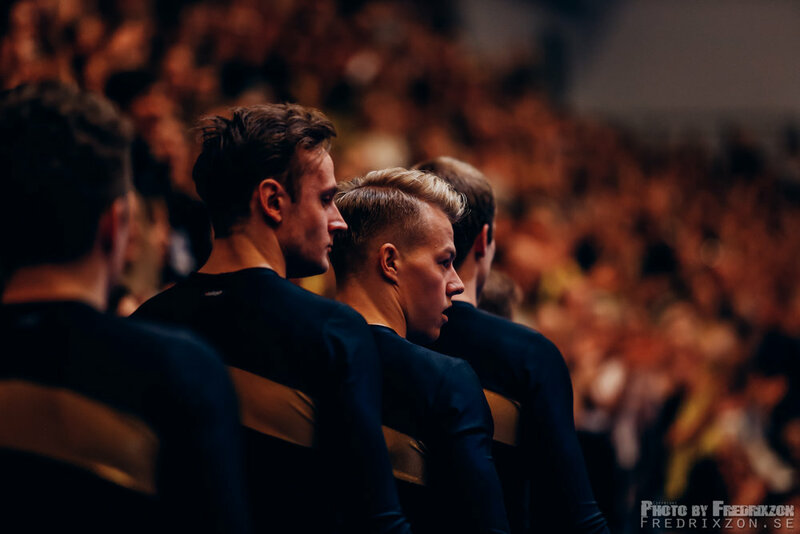 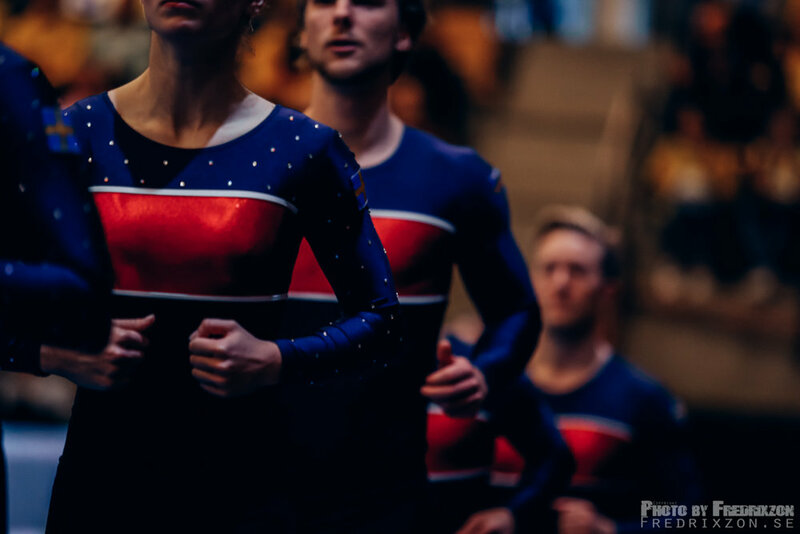 Nordic Teamgym Championships 2017 - Sweden - Lund - Men. 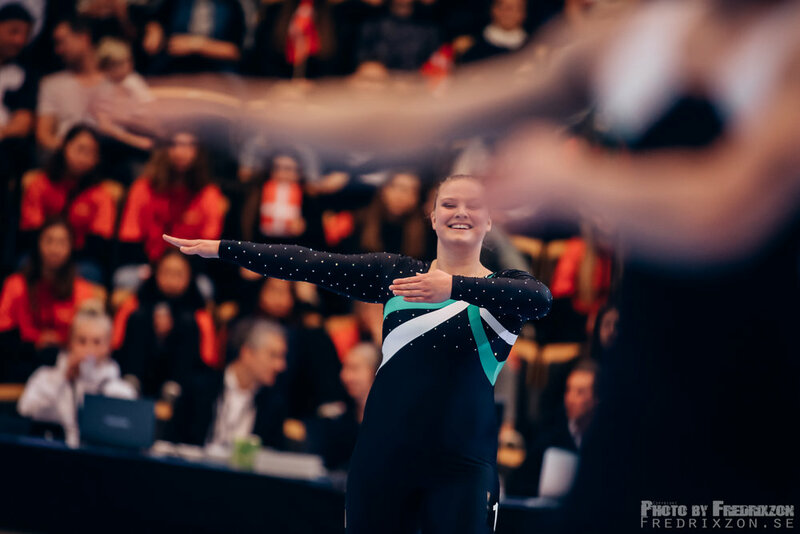 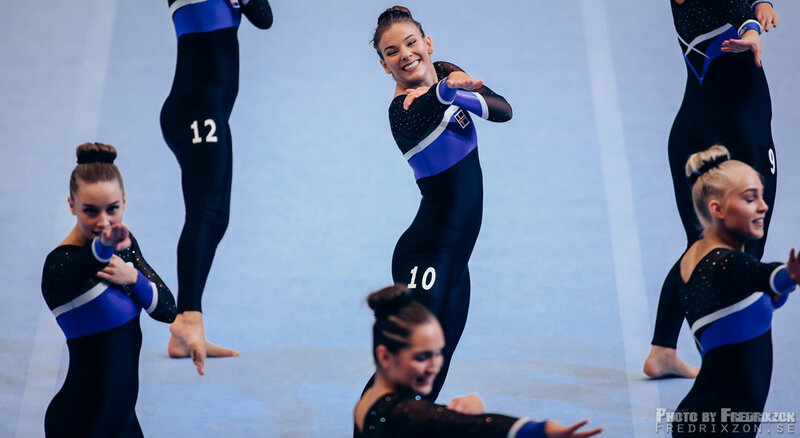 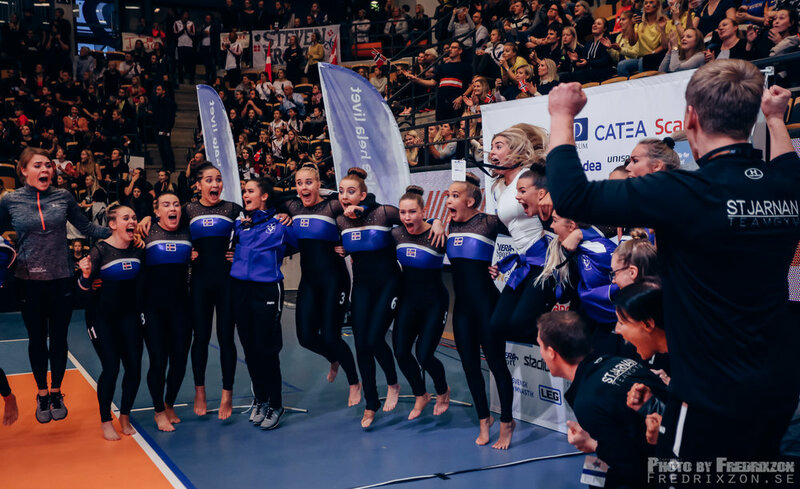 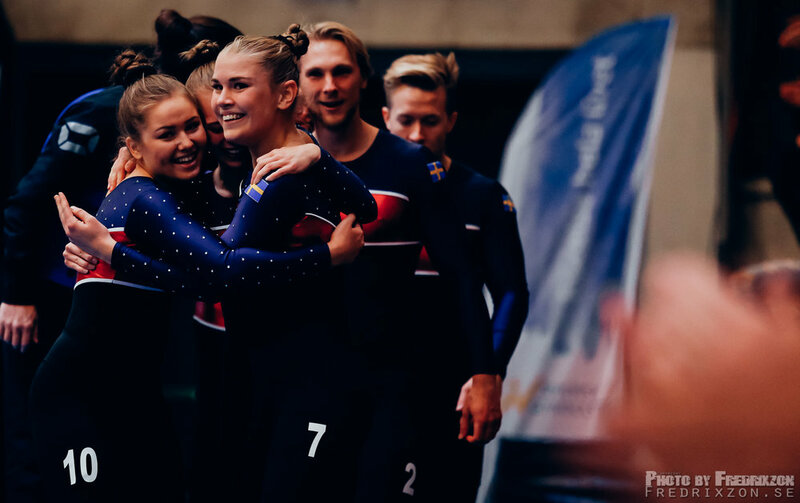 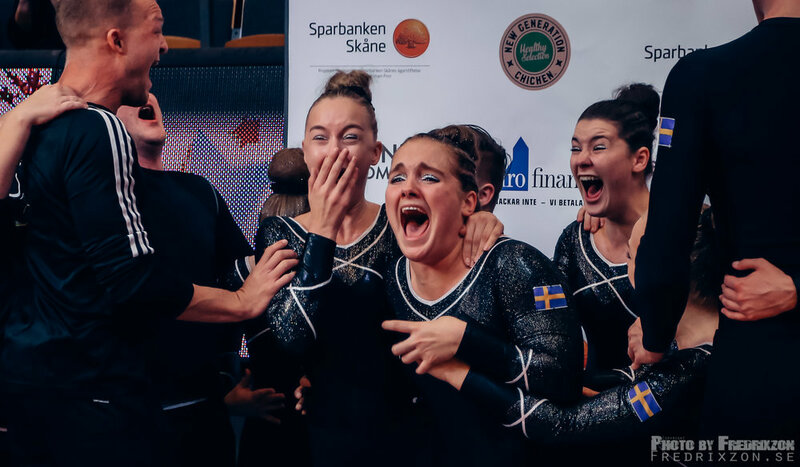 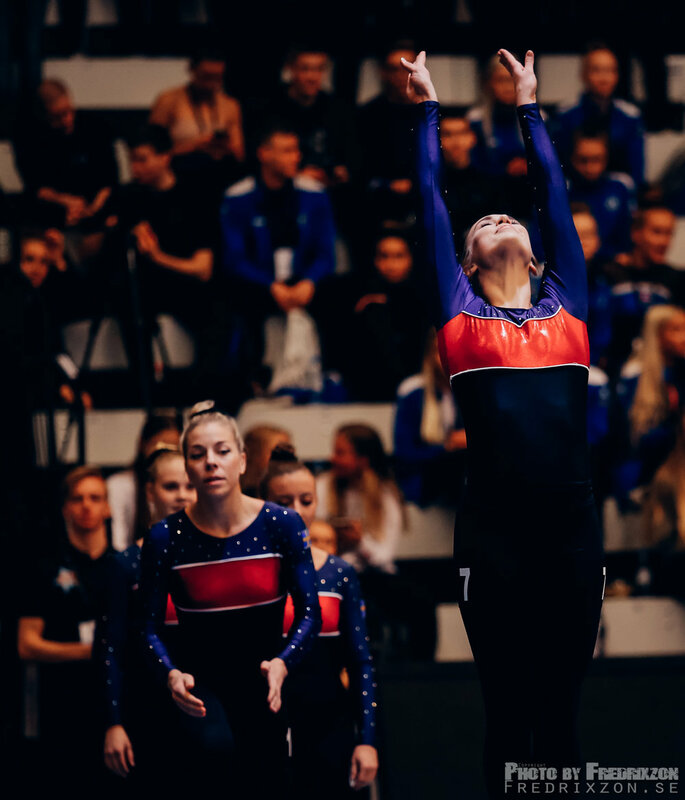 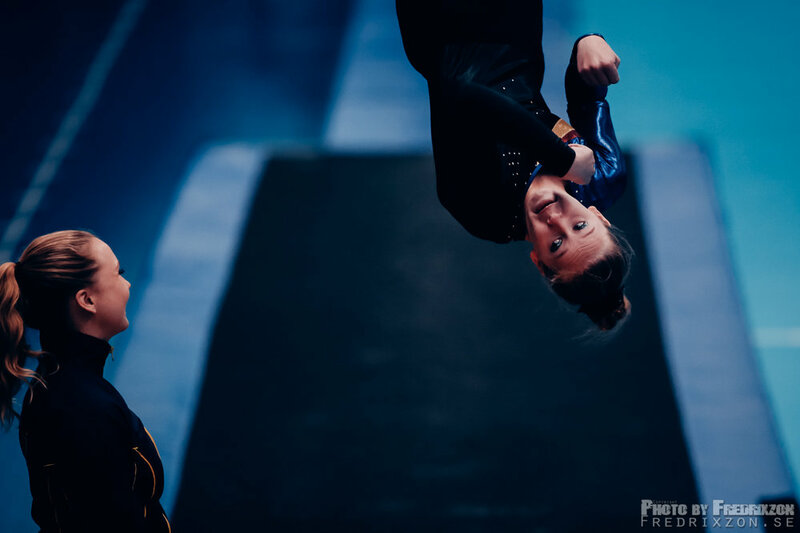 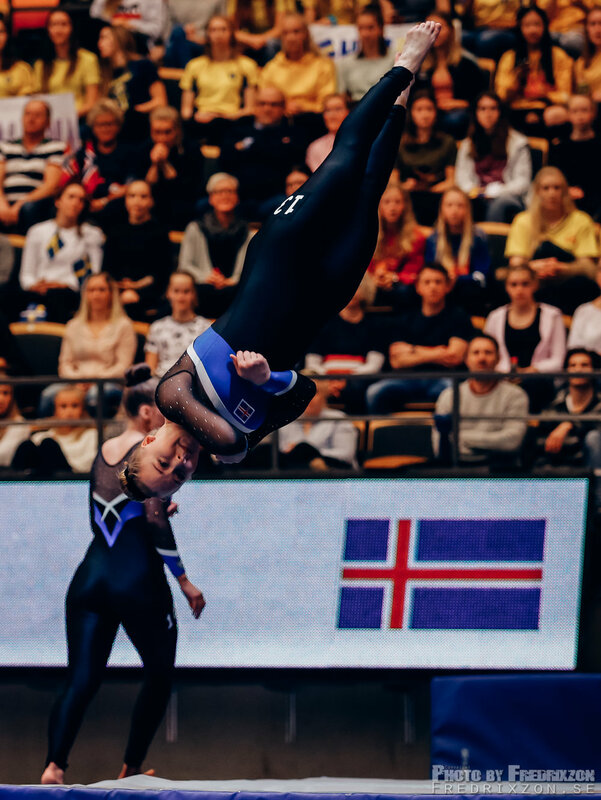 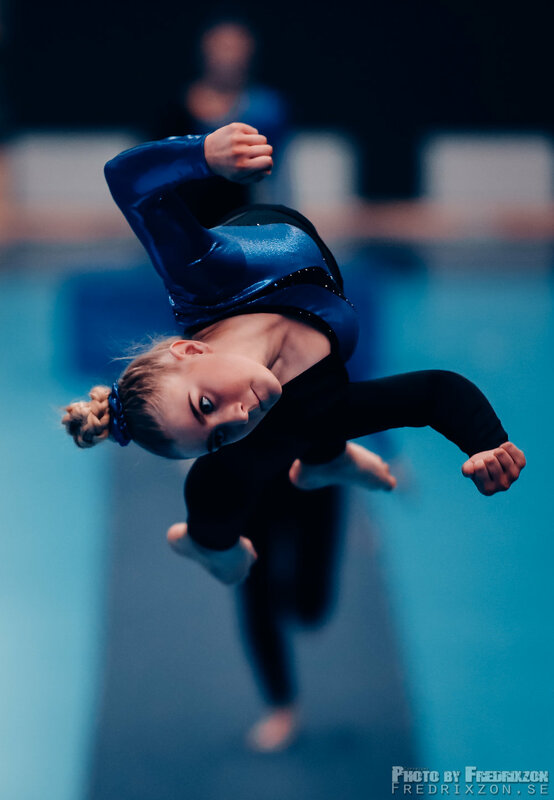 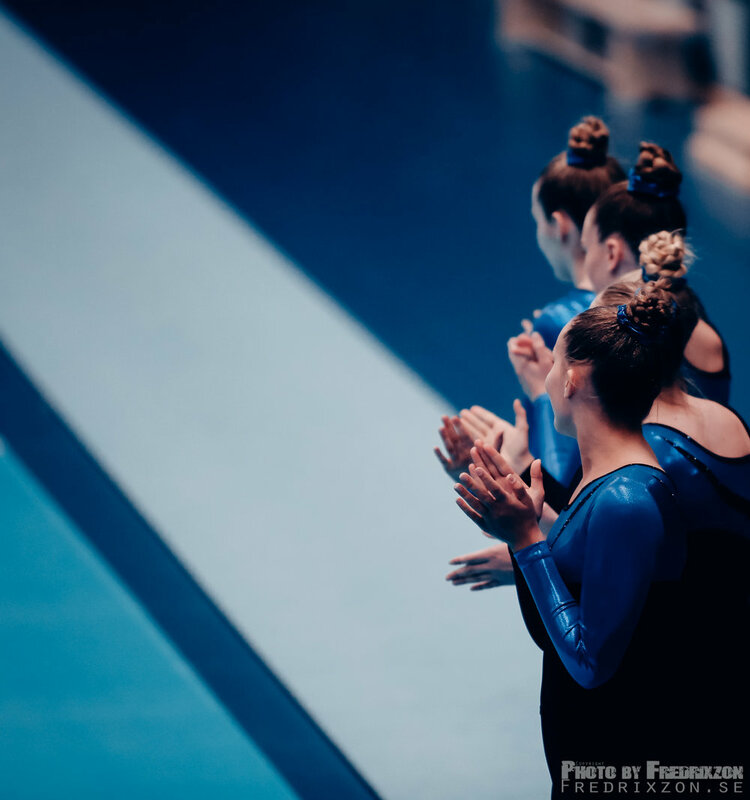 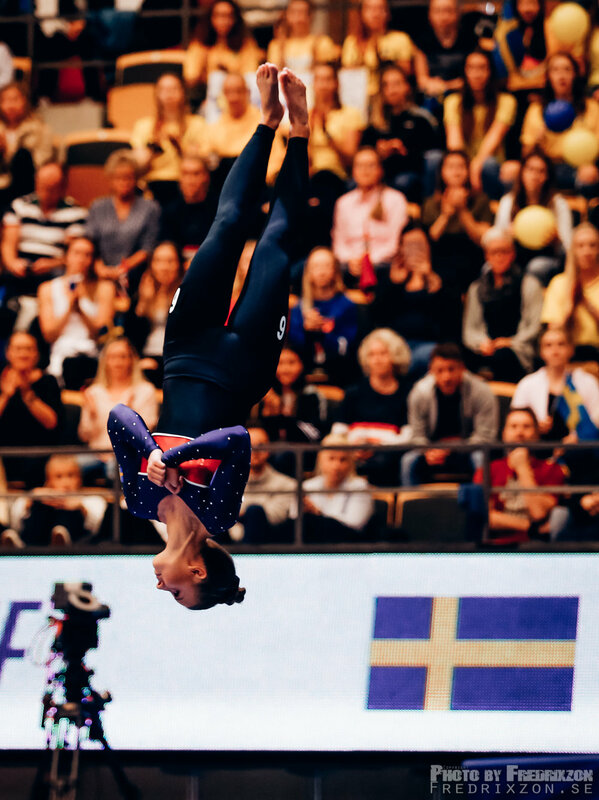 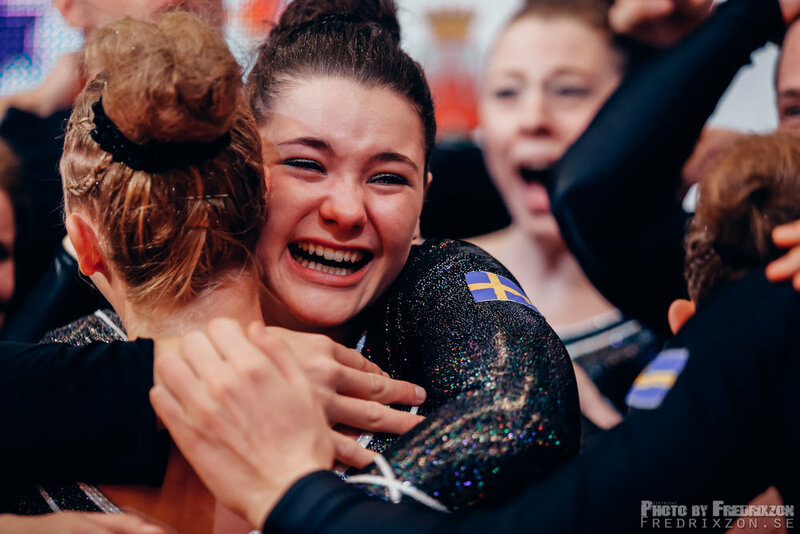 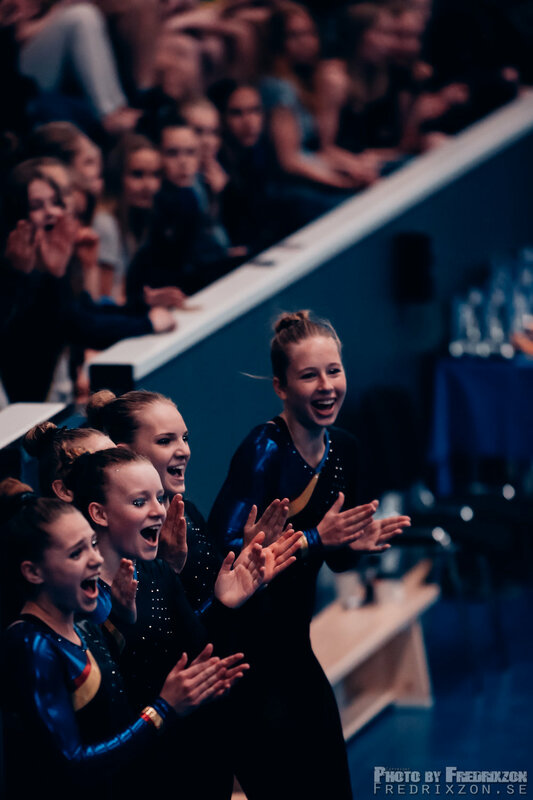 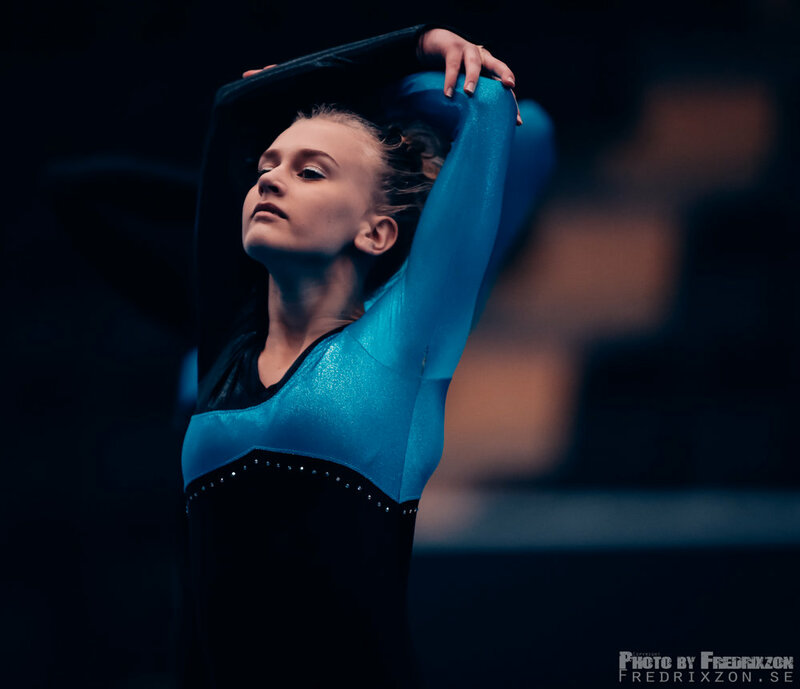 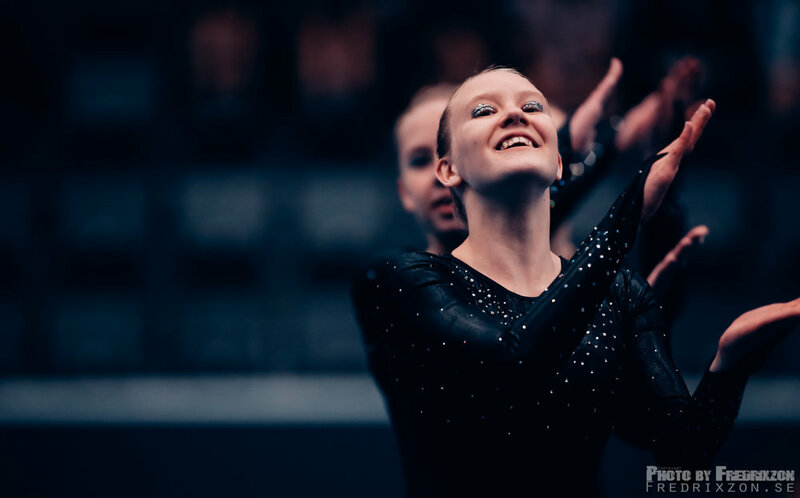 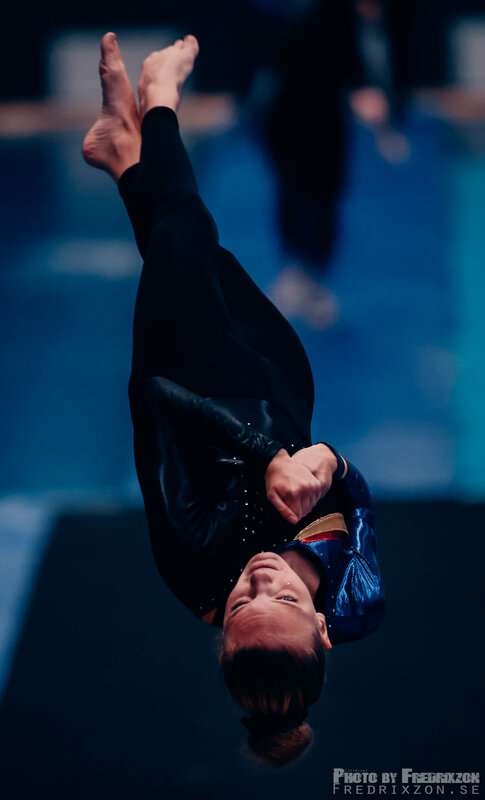 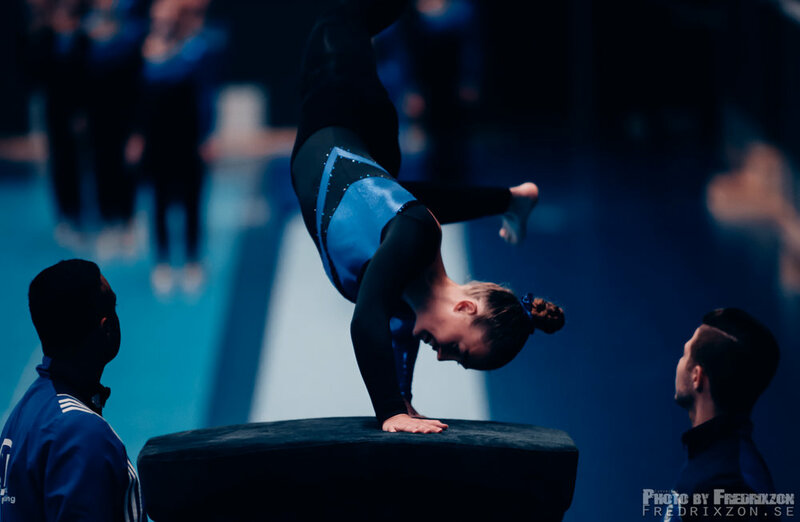 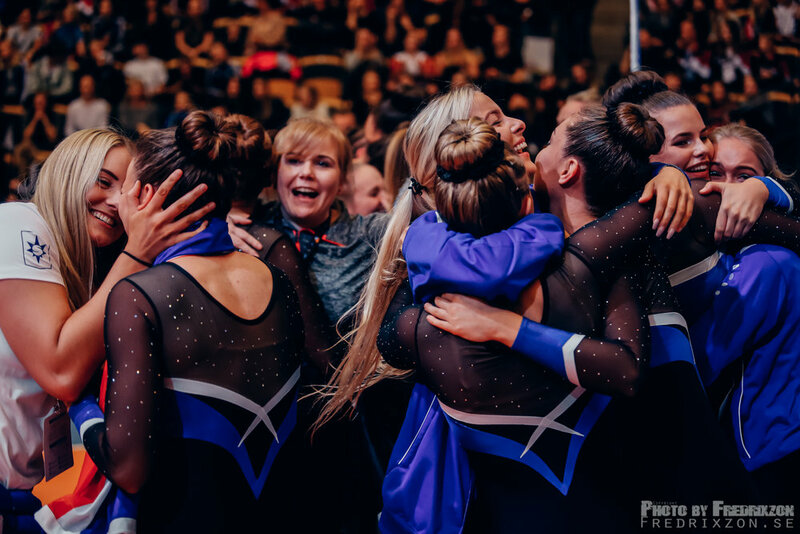 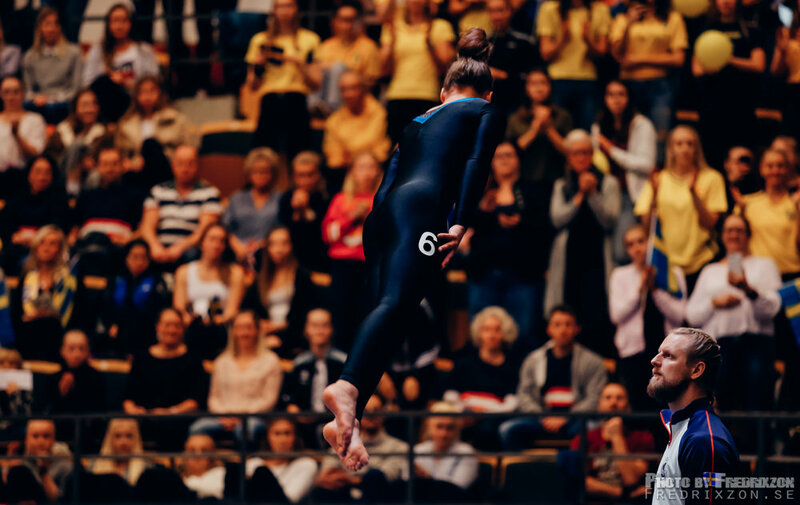 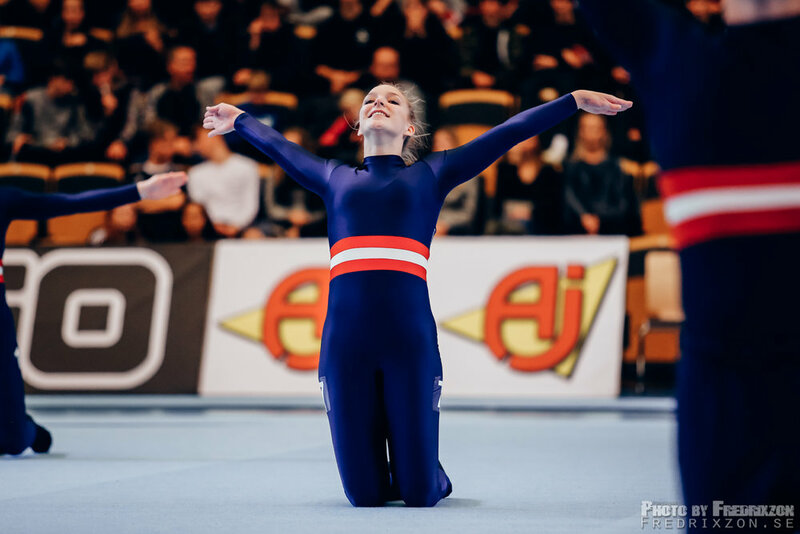 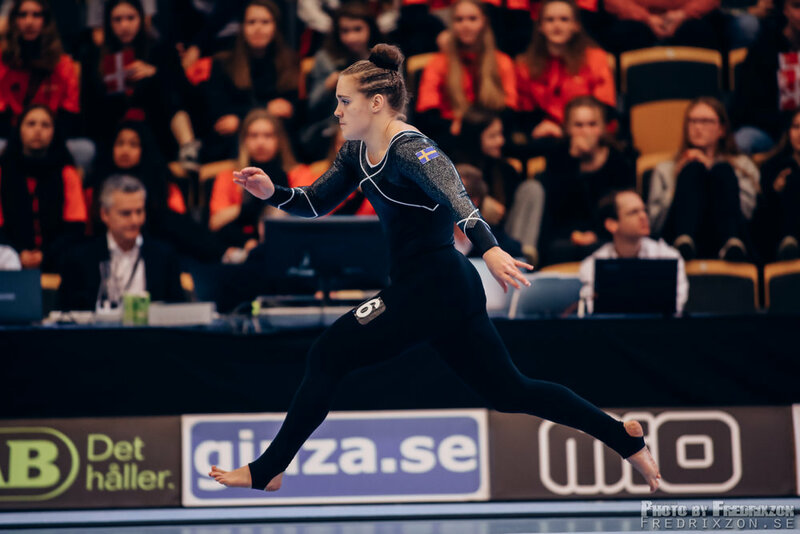 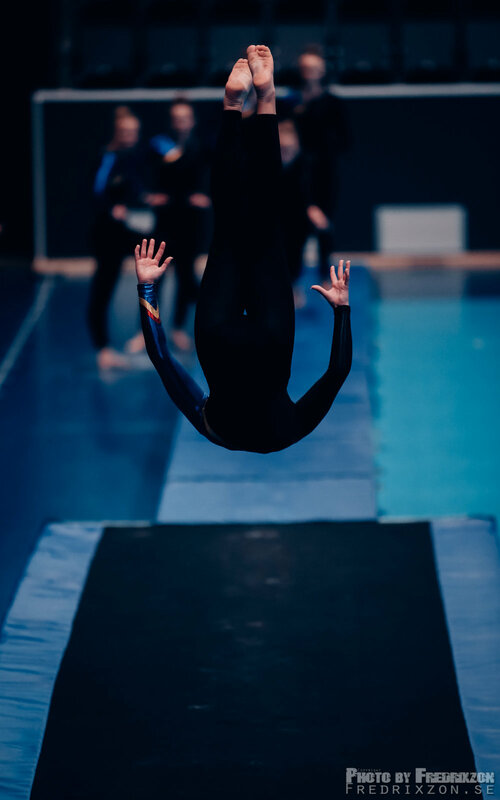 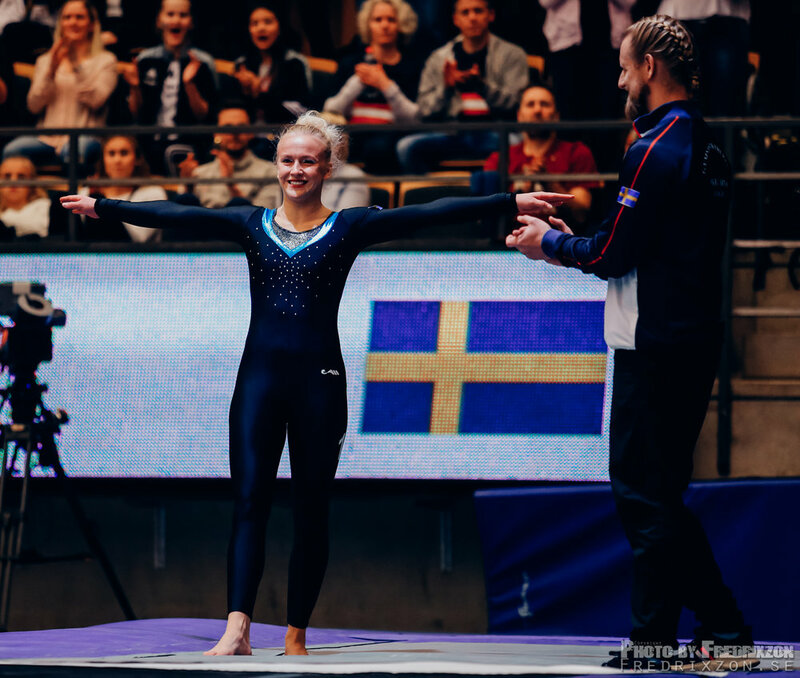 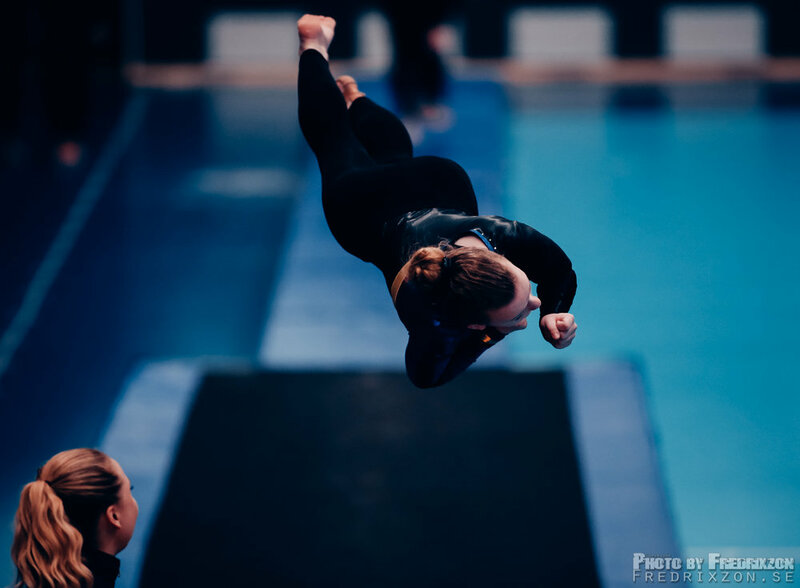 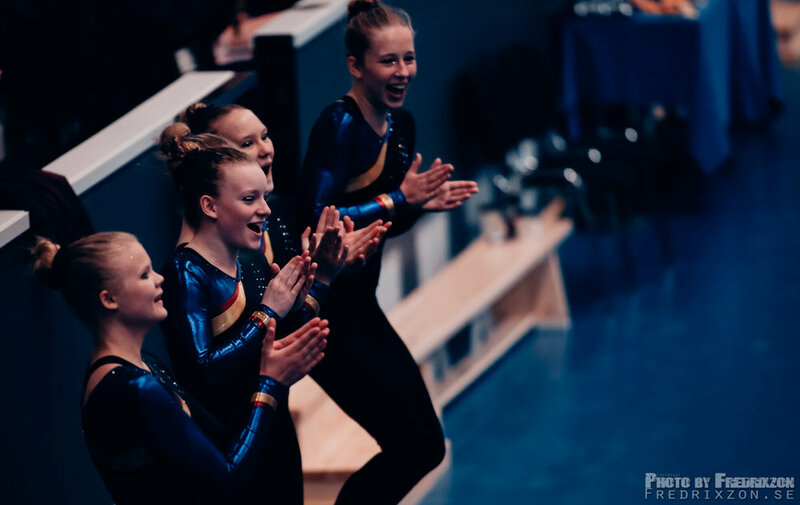 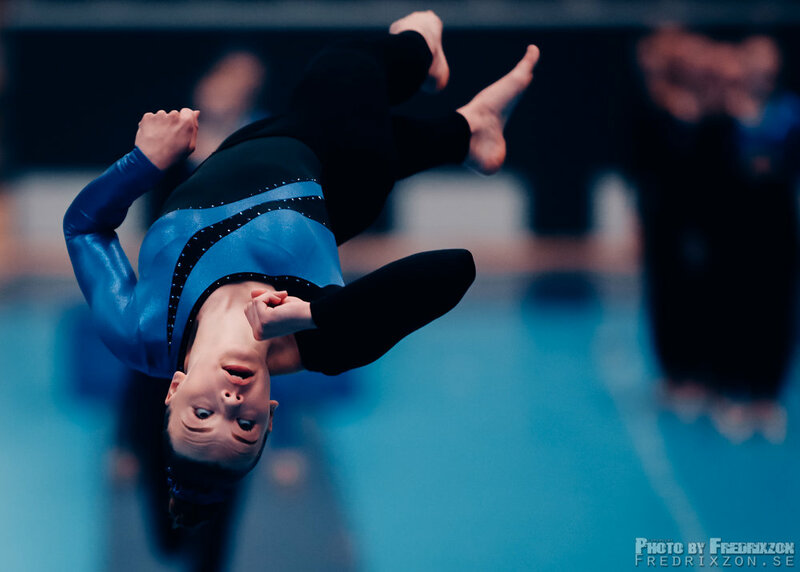 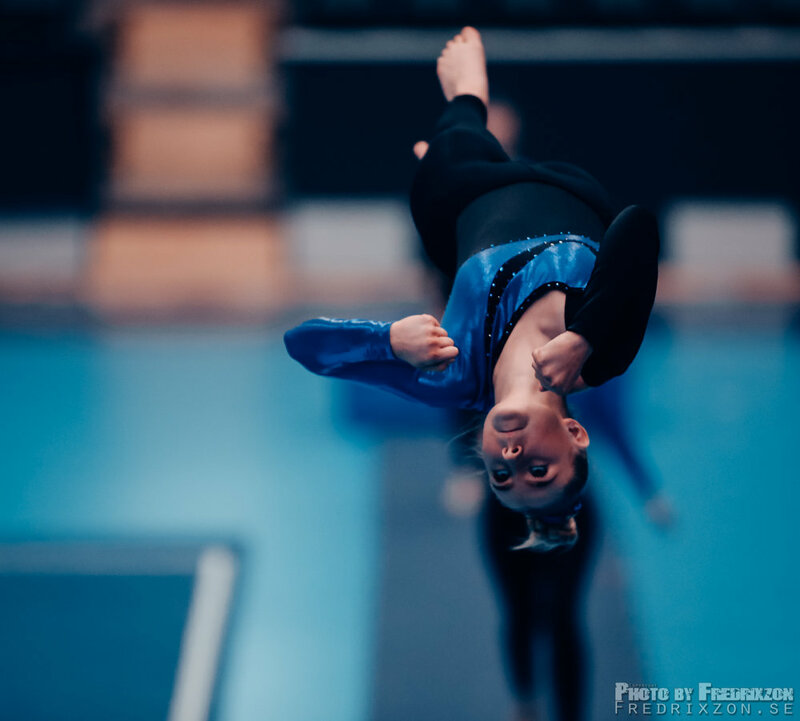 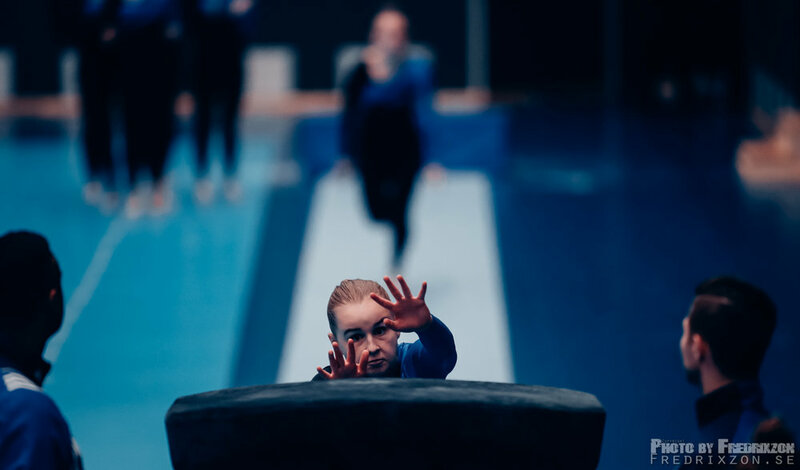 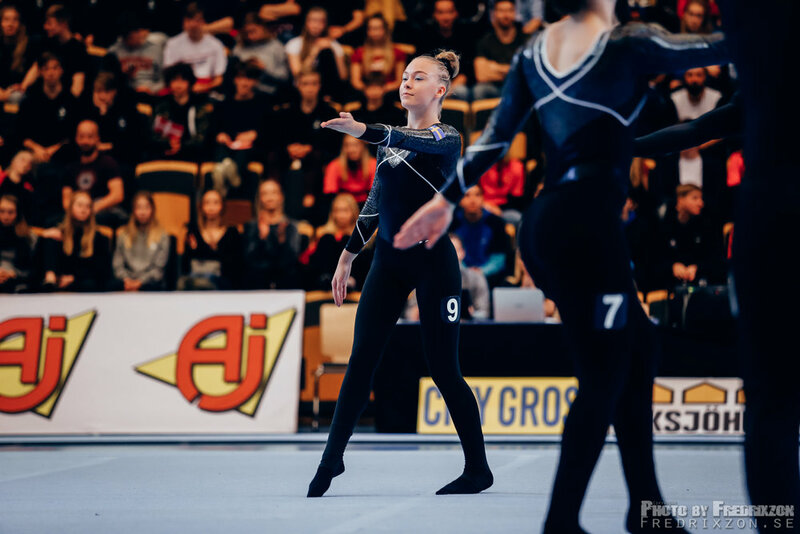 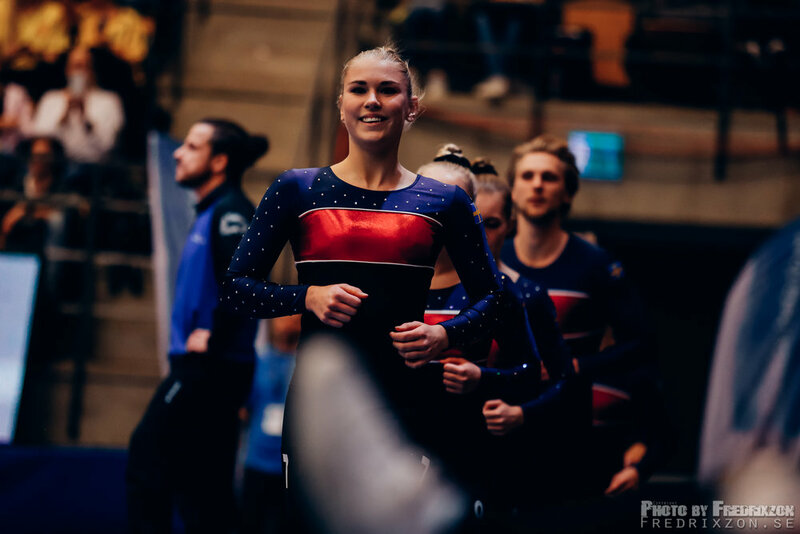 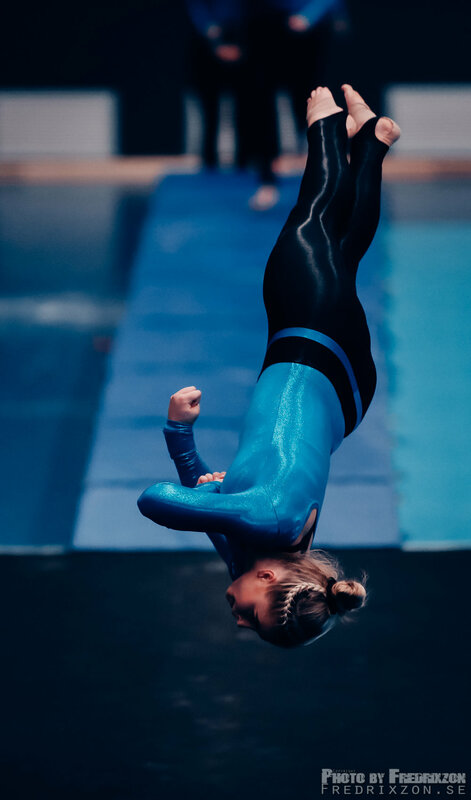 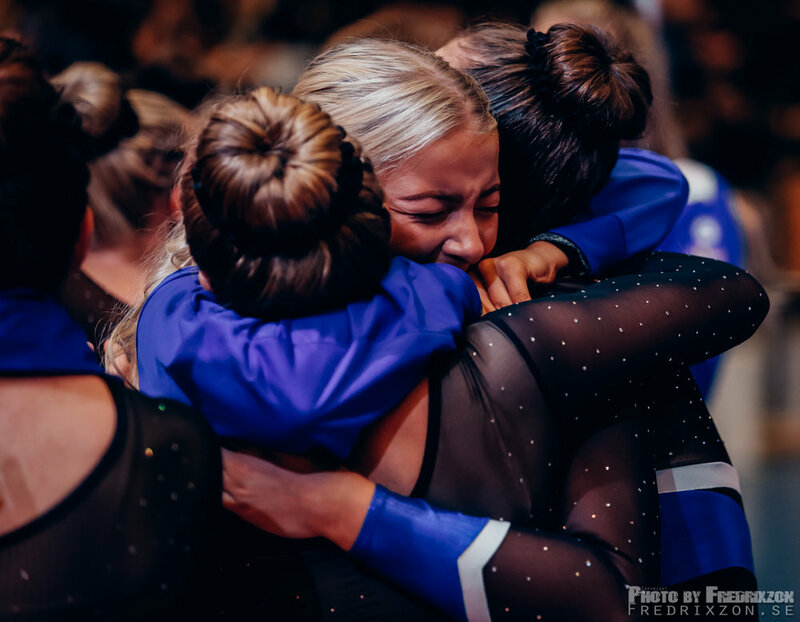 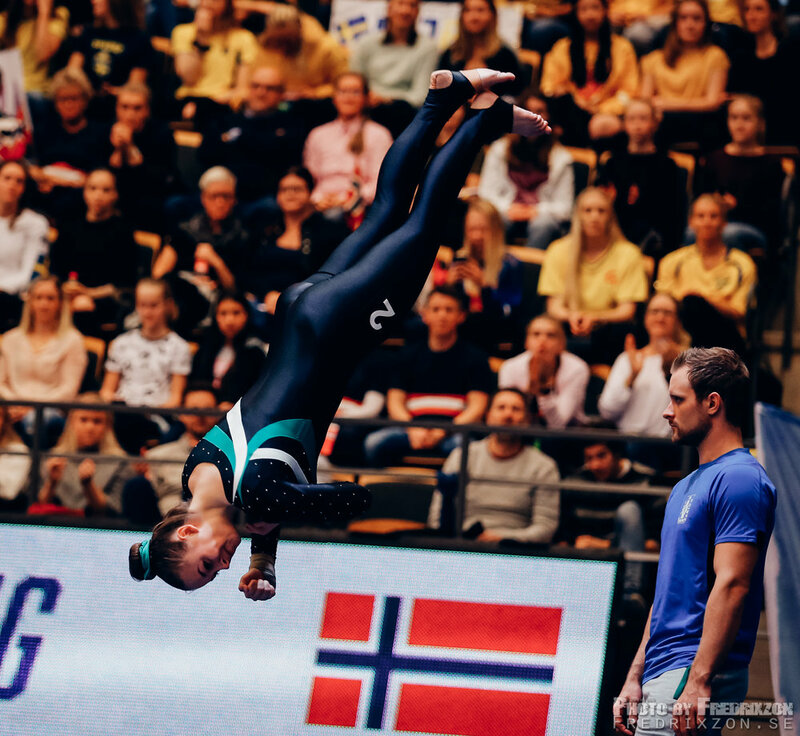 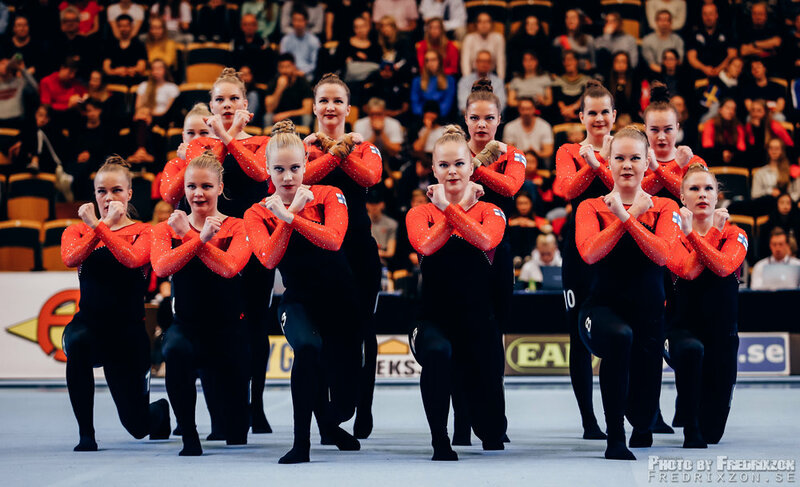 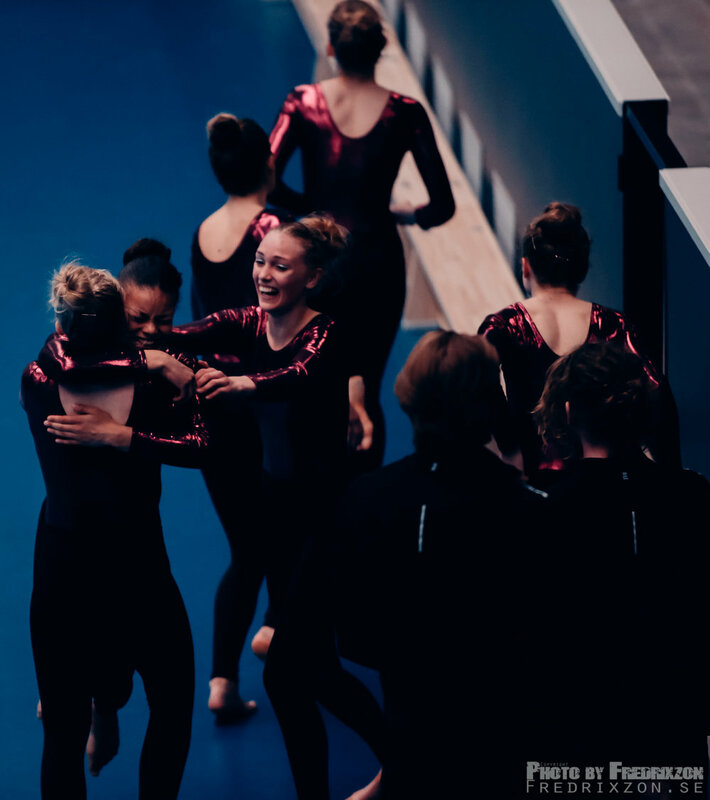 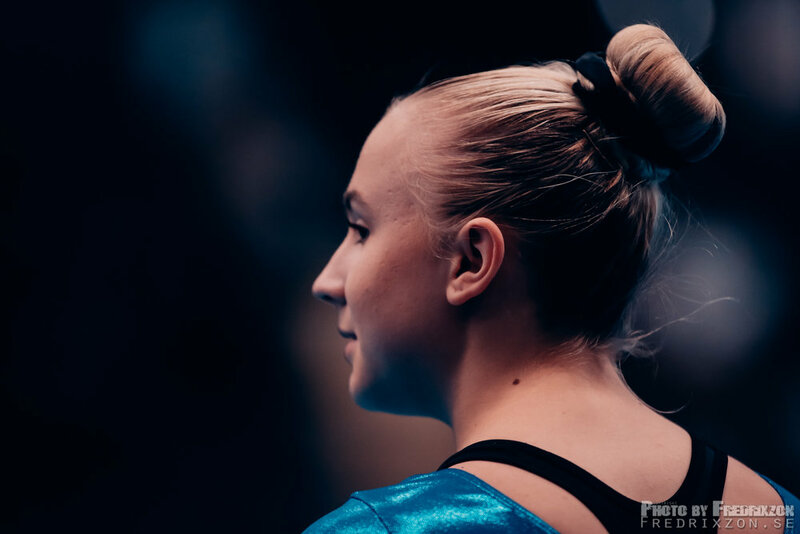 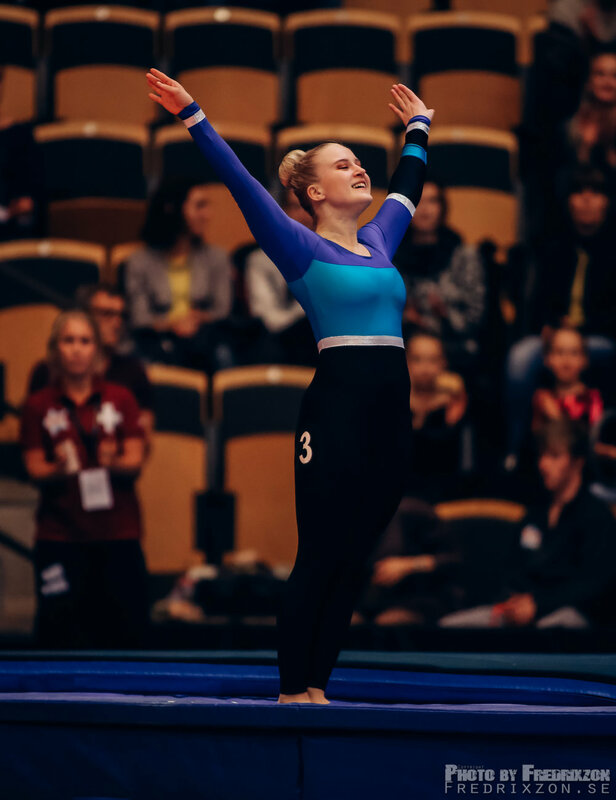 Nordic Teamgym Championships 2017 - Sweden - Lund - Women. 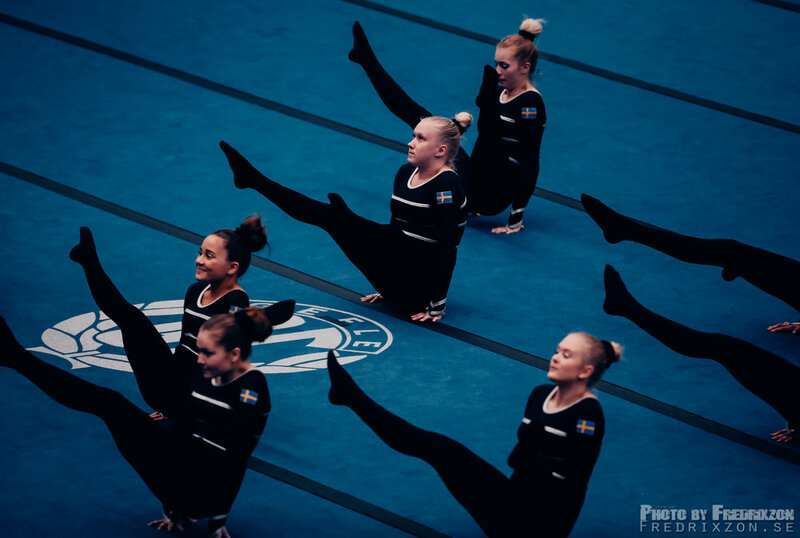 Intresserad av att köpa bilder? 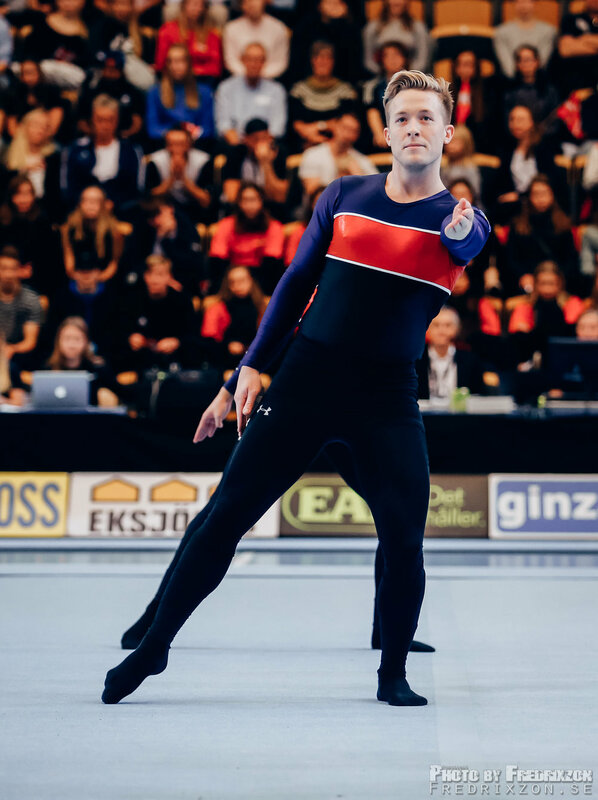 Kontakta mig i formuläret nedan. 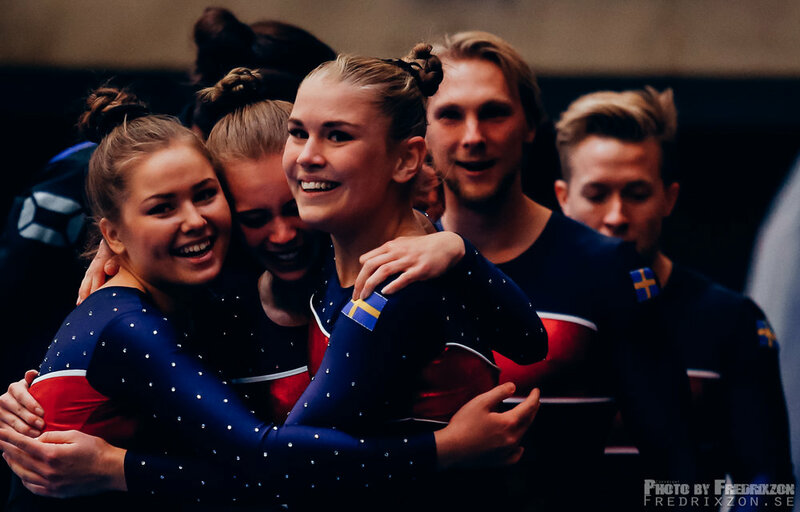 Här kommer några bilder från fredagskvällen på Baltic Cup 2017 hos Helsingborgs Fältrittklubb i Helsingborg.